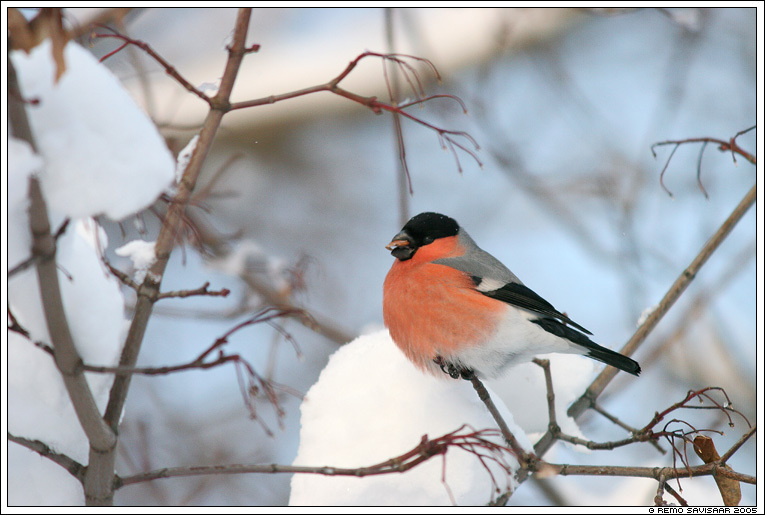 December 31st, 2005 by Remo Savisaar | Filed under Birds / Linnud, Uncategorized . Great photo. Looks similar to the flame robins we have here in Australia.